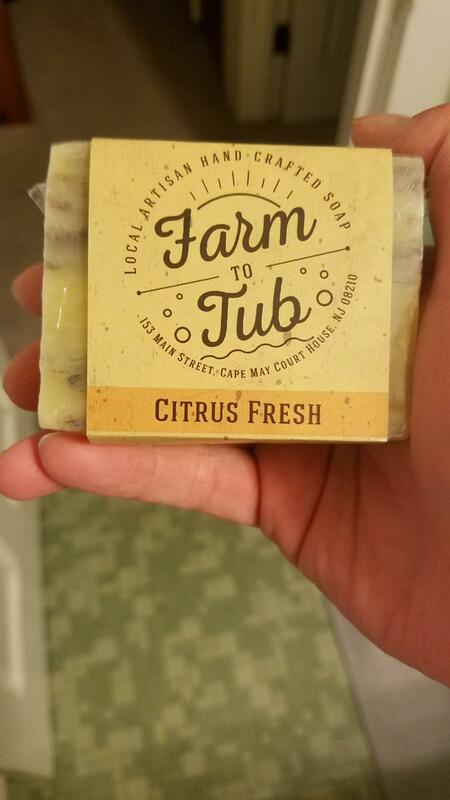 My previous one was Stirling Soap Company’s Autumn Glory, which so impressed me that I went and bought the shave set. I opened a new bar for tomorrow. Yacht Club by Crowne and Crane. 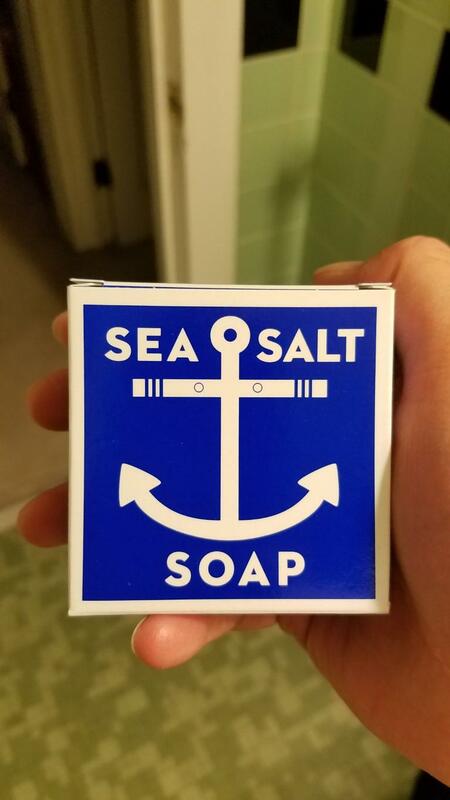 andrewjs18, how’s the scent of the Sea Salt Soap? 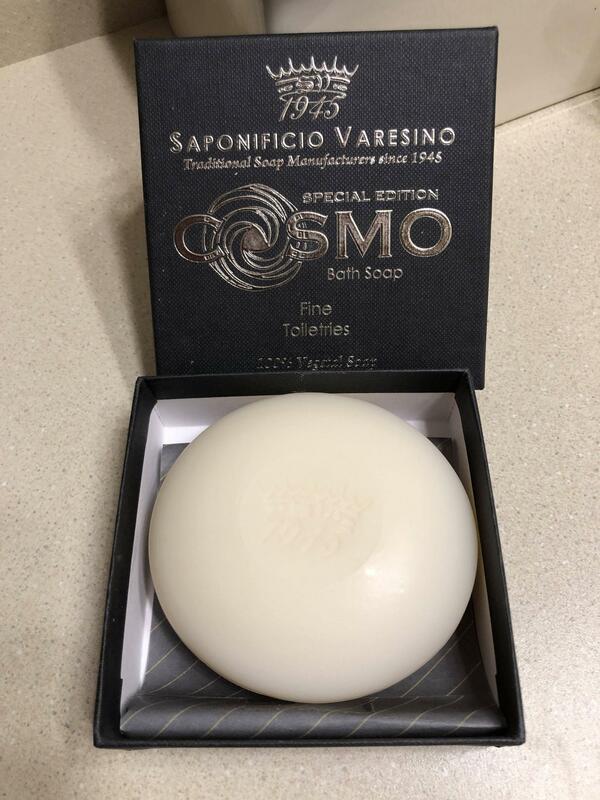 I’m curious because a lot of people like it (Amazon reviews) and Phoenix Artisan Accoutrements has an interpretation of that scent in a shaving soap and splash (Old Salty). 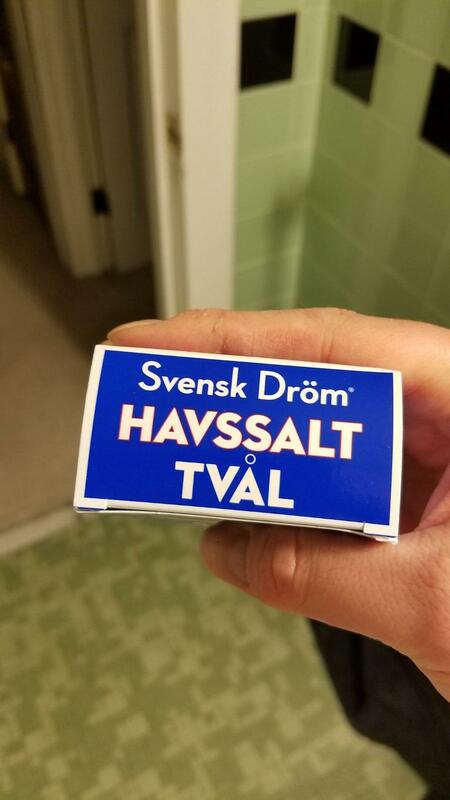 (04-11-2019, 08:10 AM)Matsilainen Wrote: andrewjs18, how’s the scent of the Sea Salt Soap? 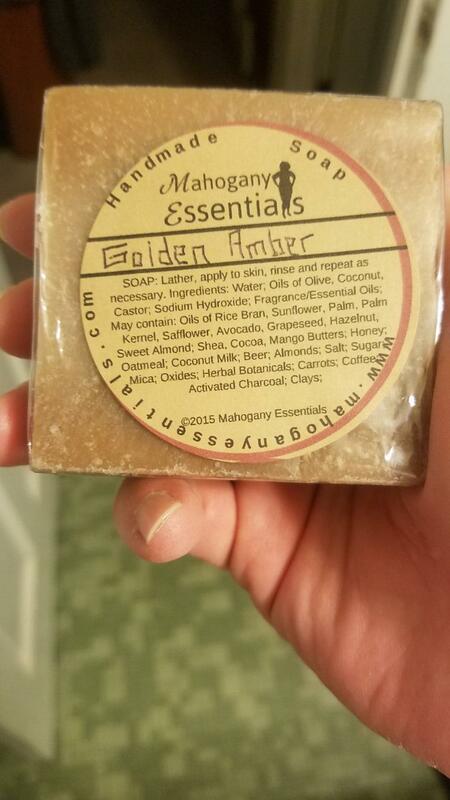 I’m curious because a lot of people like it (Amazon reviews) and Phoenix Artisan Accoutrements has an interpretation of that scent in a shaving soap and splash (Old Salty). not too bad, mild. I'm almost done with the bar I have. (04-12-2019, 12:34 AM)andrewjs18 Wrote: not too bad, mild. I'm almost done with the bar I have. The Old Salty scent seems to have made it to sample form (aftershave), so perhaps I’ll try that next time I place an order with PAA. Sometimes mild is good. 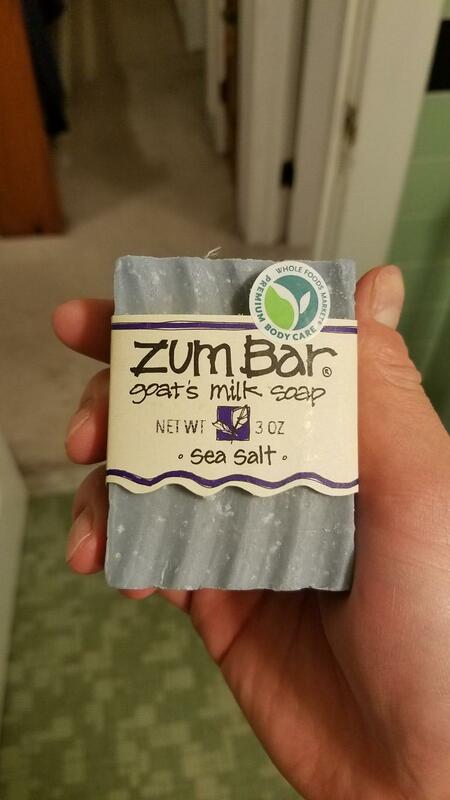 I thought about getting that dead sea soap from razorock, but I never did pick it up. New bar this morning! Cosmo is divine.